When it comes to gift giving, we all know it’s the thought that counts. 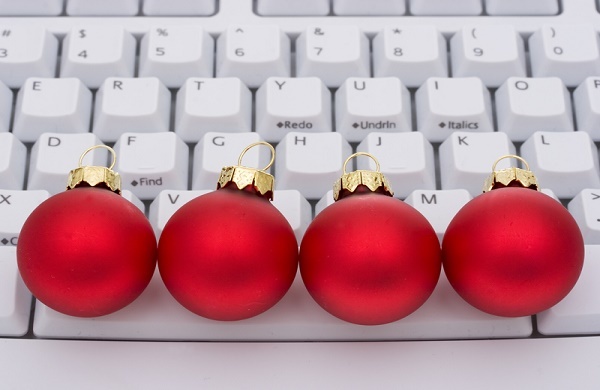 For many of us, it’s also important to stick to our holiday shopping budget. 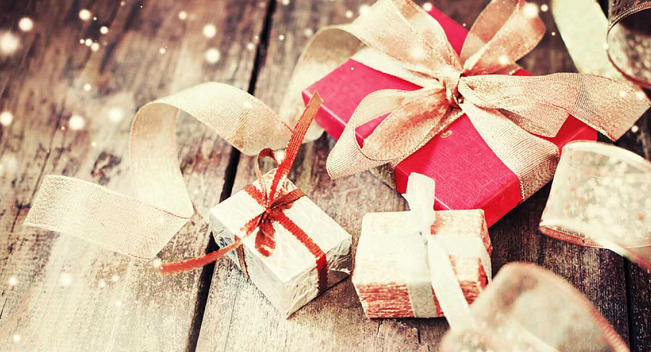 With that in mind, here’s a roundup of affordable gift ideas that are sure to please even the most hard-to-shop-for family and friends on your list. While these items may not to break the bank (some are under $20! ), each one is unique, incredibly useful, and guaranteed to show how much you care. Everyone homeowner or renter wants to reduce their electric bill. The Kill A Watt Electricity Usage Monitor measures the power consumption of each appliance in the house and figures out which are worth keeping plugged in. Kill A Watt can also be used to calculate electrical expenses by the day, week, month or entire year. The gift of a pair of Park Right Car Door & Bumper Guards provides a simple, low-tech solution for protecting cars and garages. These reflective strips improve visibility in low light and adhere right to the wall, offering enough extra padding to prevent dings and scratches. 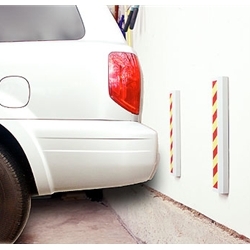 Install vertically for bumper protection or horizontally for door protection. Although most dogs are natural swimmers, older dogs and certain breeds tend to tire easily. 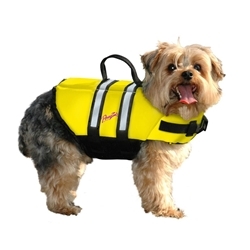 An animal life jacket like the Pawz Pet Products Nylon Dog Life Jacket will help your pet stay above water until he or she can be rescued. Choose from several bright colors and a variety of sizes to keep a friend’s or family member’s dog safe and looking stylish. 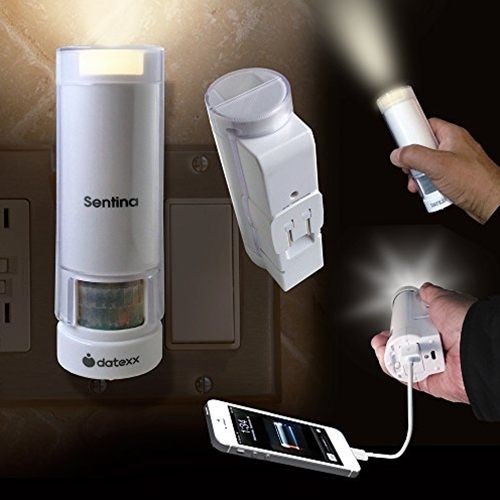 A rechargeable nightlight like the Datexx Sentina Smart LED Light turns on automatically to provide safety lighting at night and in case of a power outage. Plug the unit in so the light is facing up for a gentle nightlight or facing down to light pathways during a blackout. Since the LED light only turns on when needed, it keeps homes energy-efficient as well as safe. Remote lighting control is as easy as screwing in a bulb with LinearLinc BulbZ Z-Wave Dimmable LED Light Bulb. This Z-Wave-enabled LED light bulb consumes only 9 watts of energy and provides beautiful soft white illumination just like traditional 60-watt incandescent bulbs. BulbZ offers instant-on lighting that is dimmable to 100 levels, and can be controlled from anywhere utilizing a Z-Wave hub or controller’s mobile user interface. 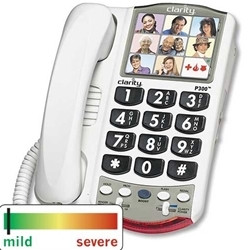 The Clarity Photo Phone P300 is a great gift for seniors with mild to moderate hearing loss or low vision. It provides up to 26dB of amplification, making voices not only louder but also clearer and easier to understand. The oversized dial pad is designed to make dialing easier for those with vision problems, and the speed-dial buttons can be customized with photos of family, friends or frequently-called numbers. 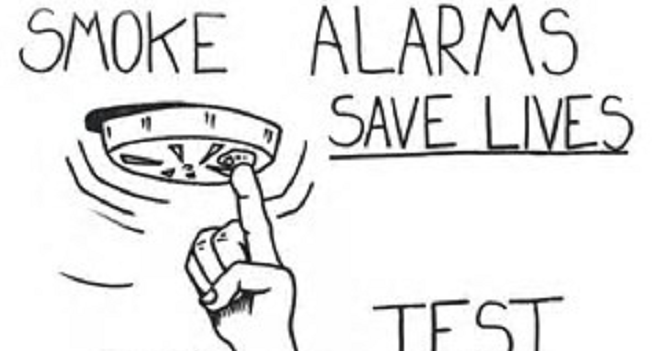 Installing smoke and carbon monoxide (CO) detectors and keeping them in working order is a top priority for every homeowner. 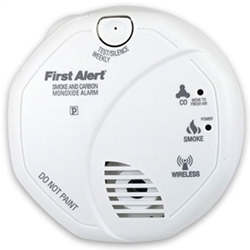 First Alert offers a combination smoke and carbon monoxide detector that works in any home equipped with a Z-Wave home automation controller or a Z-Wave alarm system. It can be programmed to turn the lights on or shut down the HVAC system if an excess amount of smoke or CO is detected. The Chamberlain Wireless Motion Alert System is the perfect “first line of defense” for homes without a security system. Using advanced wireless technology, this device makes a great gift because it has so many uses: receive notifications when guests or deliveries arrive; get alerts of unexpected visitors or trespassers; protect seniors who live alone; supervise children playing on the driveway; or to protect cars, boats or RVs parked on the driveway. The Datexx Smart Light Mobile Charger is a multi-use LED light and emergency tool that is a must-have during emergencies. Plug the device into an outlet and it activates when it senses motion in darkness and shuts off automatically to save energy. During power outages, the smart light switches on automatically and doubles as an emergency flashlight when removed from the socket. The built-in battery also functions as a USB mobile charger. Make sure your loved one is never stranded by a dead battery again. 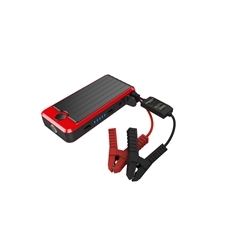 The PowerAll Portable Power Bank can jump- start a vehicle around 20 times on a full charge. It also can be used to charge personal devices and includes a LED flashlight, making it the perfect travel companion. The power bank has built in safety features to help decrease the chance of circuit failure and over voltage issues. Help your loved one protect their privacy and confidential information with the KJB Security SH055DV High Frequency RF detector. 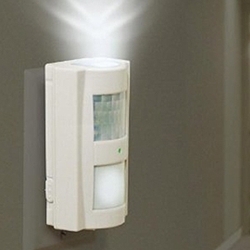 This device features easy-to-read LED’s that indicate the presence of a wireless camera nearby. 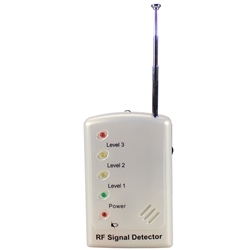 Capable of detecting both Analog and Digital frequencies, this RF detector is small, portable and simple to use, making it a great choice for the novice to intermediate user. 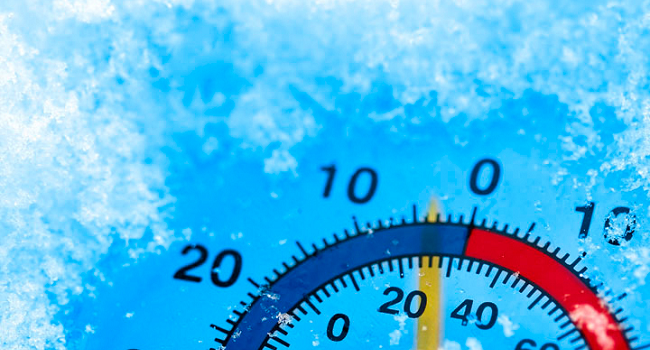 Frozen pipes and furnace problems are always wintertime concerns for homeowners, especially those with second homes in cold climates. Give the gift of peace of mind with the La Crosse Alerts Online Water Leak Detector with Temperature / Humidity System. This battery-powered system sends text message or email alerts to a smartphone, tablet or computer to monitor for water leaks and high/low temperature and humidity levels that can cause frozen pipes and mold. Smart thermostats control the temperature automatically by learning each user’s heating and cooling preferences habits and programming itself to provide optimal comfort. The affordable Nest E Pro from Google is a gift that keeps on giving because it can result in substantial energy savings with continuous use. 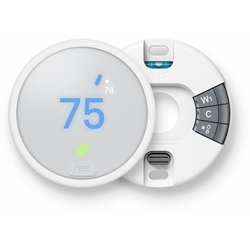 With the Nest app for smartphones, tablets or PCs, the thermostat can be controlled from anywhere. At $169, that’s smart gift-giving! 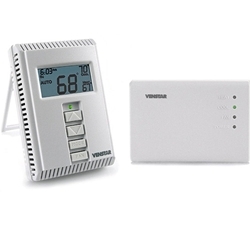 The Venstar Wireless Thermostat Kit is the perfect solution for homeowners who want the convenience of a handheld wireless controller. This remote control thermostat is completely wireless so it can be mounted anywhere in the house, and it works with gas, electric or heat pumps. Up to 4 thermostats can be used with one receiver, and it transmits using pulse code modulation so it won’t interfere with other wireless systems. Just $174. 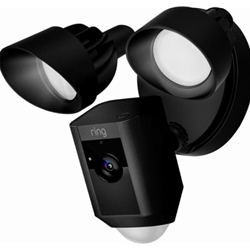 The Floodlight Security Camera from Ring is the ideal gift for anyone looking to monitor movement outside the home and keep an eye on their property from anywhere, anytime. It features two 3000K LED floodlights to illuminate the area when motion is detected. Motion triggers the camera to begin a live stream with a notification sent to a connected iOS or Android device. The camera has a 140° field of view for a wide coverage area, and integrated two-way audio allows communication with visitors. In black or white, $249.